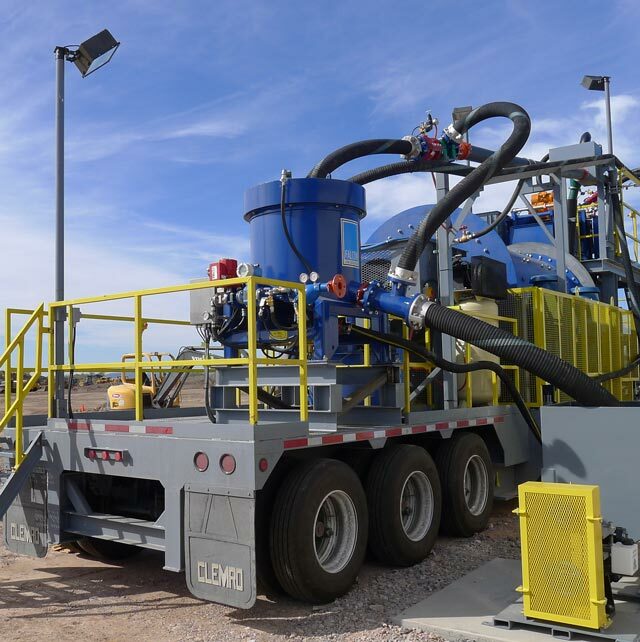 Logistics Solutions – Sepro Mineral Systems Corp.
From decades of experience, we know that getting parts or equipment to a site can be challenging, particularly for remote operations. From paperwork to terrain we’ve seen and dealt with just about every type of parts delivery challenge and we’re confident we can meet your needs. We know the difficulties of shipping globally, which is why logistics is a key focus of our spare parts service and why we’re able to provide advice and suggestions for the best possible route for difficult shipments. We have inventory located in a variety of strategic locations across the globe . This enables us to reduce delivery times for vital parts and meet urgent customer needs. We can also ship directly from our supplier if the location is closer to our customers. We can ship your part anywhere you need in a hurry as well as provide on-site visits and consulting support wherever necessary. There are a number of reasons why certain locations are harder to ship to than others. Customs clearance can be one of the biggest factors. While there’s no “one size fits all” advice, our Parts Team work hard to stay current on customs and shipping regulations for countries from South America (Argentina, Brazil, etc) to the Middle East to Russia. Take advantage of our knowledge and experience in logistics to keep your operation up and running consistently. Friday morning has to be one of the worst times for a part failure. Despite the challenges, when Sepro Parts Representative Jennifer McCallum received a call from a customer that a thrust roller had failed due to lime build-up she immediately sprang into action to solve the problem. She placed an order with Sepro’s Scotland-based thrust roller supplier, who agreed to meet Sepro UK Supply Chain & Projects Manager, Mark Banyard, halfway between London and Scotland for quick delivery. After a roadside parts handoff on Friday evening, Mark drove back to London where he put the thrust roller on a Saturday morning flight to Vancouver. Jennifer was on hand at 10:20 am to pick up the part, drive it directly to Logan Lake, BC (a 4.5 hour drive) and then assist the customer’s team with the installation of the roller. The bottom line: The Sepro Parts Team had the customer back in action in less than 48 hours after the part was needed.